Ads are a necessary evil. Many websites and applications are providing you with free service, free content and free software because someone else is paying them to keep them up. Thus, the service provider has to serve ads to you in return for the income that is keeping them in business, and in development. As the user, you reap the benefit of using the product for free. However, sometimes the ad placements can be really annoying, contributing to not-so-appealing user experience. 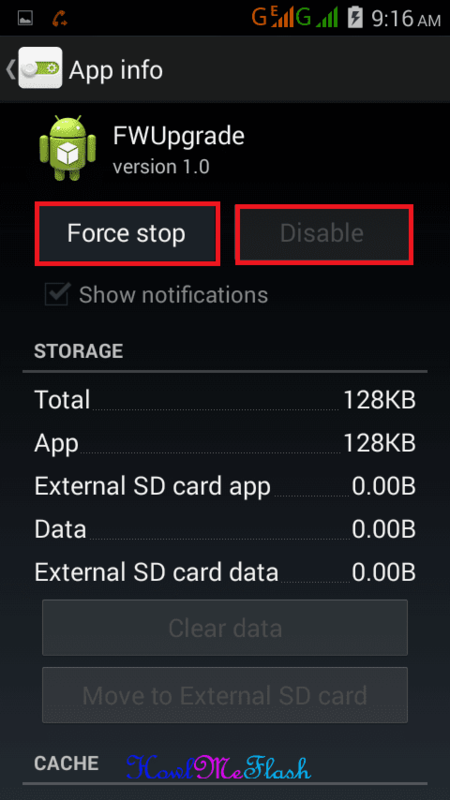 In this post we will look at methods to block ads from showing up on Android. This Guide will Cover all Android Brands Like micromax, Samsung, Lava, lenovo, Intex, Xiaomi, Karbonn, Lg and all Other Brand Because Procedure To Stop unwanted ads on android Mobile tablet without Rooting is same. We are Going To Tell The simplest Way yet To Stop Ads Appearing on our android screen. First Of All Switch Off Your android And eject the Battery out. Now Turn On Your Data Connection and you will see Ads Coming Automatically, Now Time to Stop Those Ads. 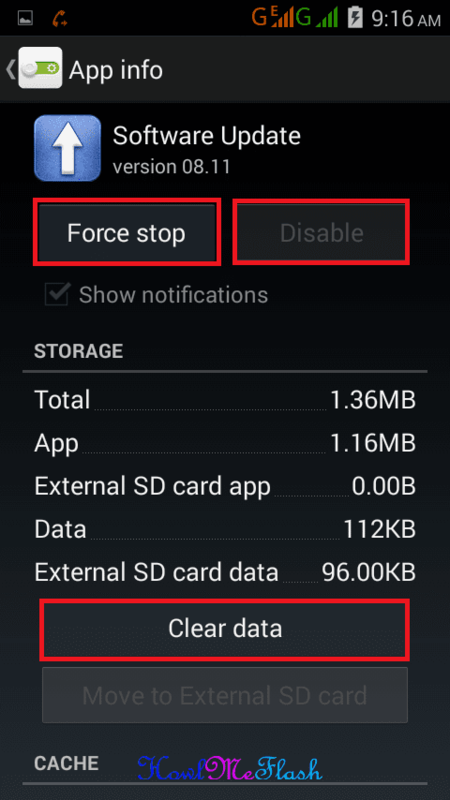 Choose Force Stop, Then Choose Disable And Then Click On Clear Data. After Doing All Above steps Your Android Is 100 % Unwanted Ads Free Now You Will Not Get Ads On Your Android Screen . 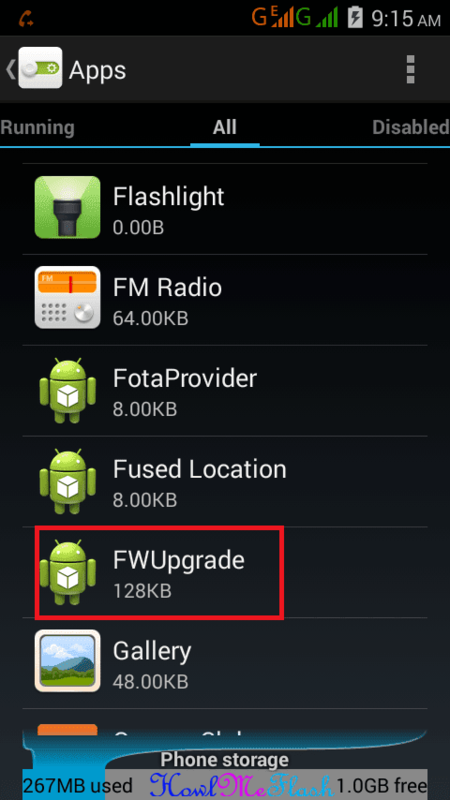 After Removing Ads Your Android will Also Become much Faster And Lag free as We Have Stopped The Unwanted ads and apps running in background . Removing ads was a good Decision Because , Those ads contain Visrus Trozan which will Affect our android phone and will also make our device vulnerable to hacking and risks. 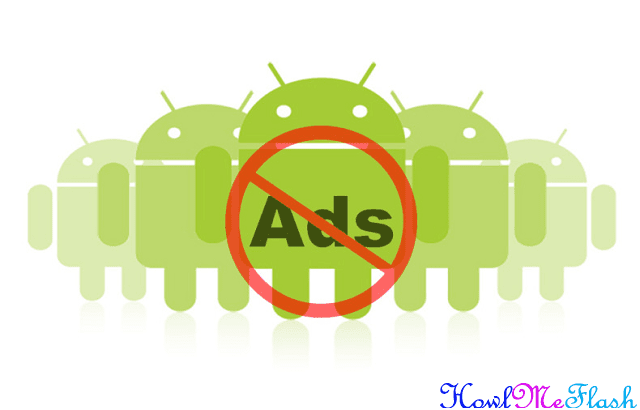 I Hope You Like Our guide on How To Disable Unwanted ads in android mobile and tablet, By doing this method You will be able to stop ads in your android mobile .